Effetec, a manufacturer of UV printers, supports SK Sigma Olomouc "U16"
One of the strategies of Effetec s.r.o. is the presentation of the company, the approach of its business strategy and products and the general public. One of the proven effective and beneficial activities is to support organizations active in the field of sport, especially regional ones. That’s why we decided to build on our previous successful activities and our company’s presentation in this area. Among them, I would like to mention the support of the Czech Mix Team, women’s cycling, the individual support of the successful Jiřina Ščučková Czech Road Cycling Team, the support of the TJ Stren football players and the Lubenice small football team. This time our choice fell into the area of ​​top sport, the football club SK Sigma Olomouc, to whom we have recently become partners. We are actively supporting the Sigma Junior Teams U 16 team, especially in the area of ​​hardware equipment. Our goal is to contribute to creating the best possible conditions for developing this youth section and helping to achieve the best possible results. In this way, he contributes to the upbringing of new football hopes in this club, which has traditionally been the best youth collection in the Czech Republic. Many Czech football representatives such as Marek Heinz, Tomáš Ujfalůš, Radoslav Kováč, David Rozehnal, David Kobylik, Roman Hubnik, Michal Hubnik, Kamil Vacek, Tomas Kalas, Martin Pospisil, Tomas Hořava and many others next. 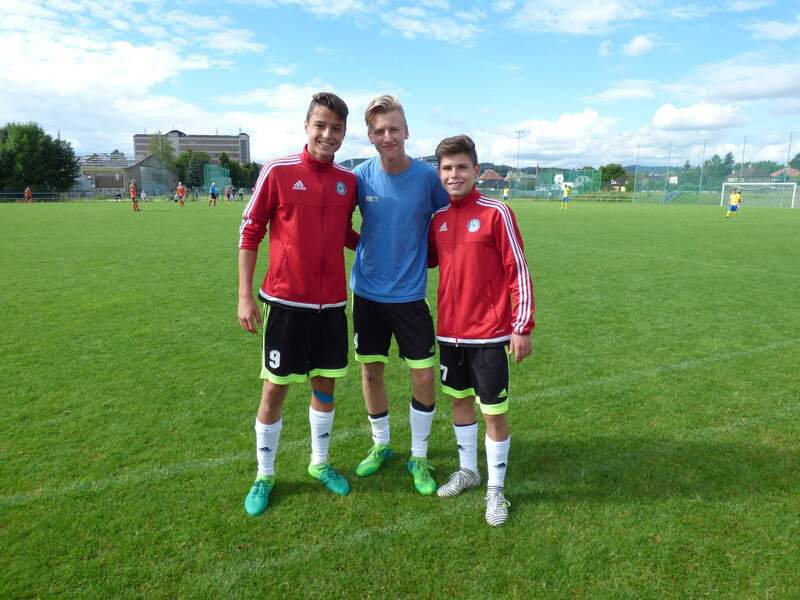 SK Sigma Olomouc also has regular representation in youth national teams. However, focusing only on supporting the club’s activities would be a conceptual mistake. The next step must be to help ensure the sporting events at which these sports clubs can present themselves in public, enter into the subconscious of people and get their fans. That is why we cooperate and support the organizing of a bicycle race for the village of Stren under the title “Grand Prix Cettec and Effetec”, basketball tournament “Streetball fight” in the village of Stren and cyclocross race in Náměšť na Hané, which is part of the popular “Oderský pohár”. And for those who want to meet the regional sports figures who have become successful representatives of the Czech Republic, so to speak, face to face with these meetings and meetings. Our latest achievement was a meeting with a successful Czech road bike representative, Daniel Turko. From the history of the club. 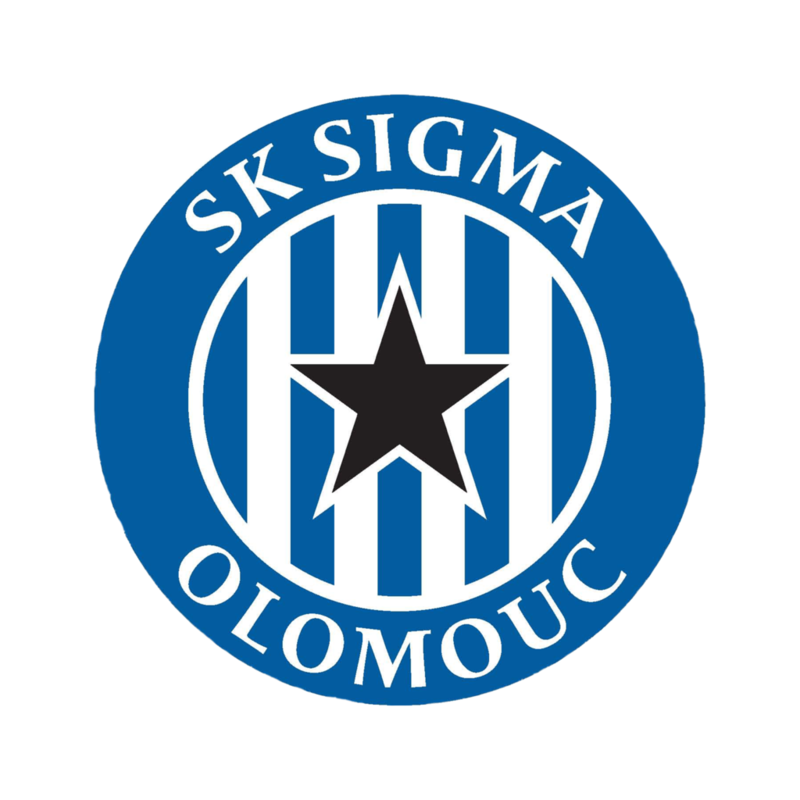 The foundation of SK Sigma Olomouc club dates from the turn of the summer and autumn 1919, still under the name of FK Hejčín. In 1966, for the economic reasons, he entered a major club partner, Sigma. From the modern history of the club, the year 1997, when Olomouc fought to the 1st Czech national league, can be considered a turning point. In the Sigma MŽ jersey, players who have been named before or later can see the league lists. 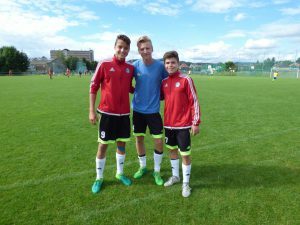 Players such as Máčala, Smetana, Gomola, Šišma, Jiskra and Uličný, as well as players from the surrounding area and pupils deserved the kick-off in Olomouc, the beginning of which dates back to this period. In 1980, the club changed its name to TJ Sigma, the heavy machinery factory in Olomouc. At that time, players such as Vlastimil Palička, Vlastimil Petrzela, Ivo Knoflíček or the Fial brothers met in Olomouc. These names have already promised the historic success of the club, which came in 1982, when coach Vlastimil Zeman led the team to the 1st league. TJ Sigma’s first season paid off to the first-rank inexperience and returned to the second league for a year. The next season, however, Olomouc, headed by the beginner coach Karel Brückner, returned to the highest competition. 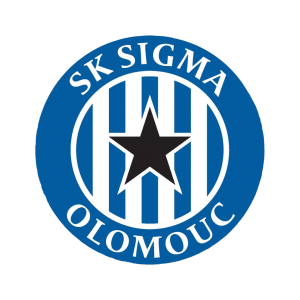 Since our second career in 1984, our soccer elite has been changing better seasons from worse, but it has been possible to say that SK Sigma Olomouc has become a stable participant in the elite competition. The revolutionary changes that took place in our society after 17 November 1989 did not, of course, escape the Sigma ZTS. The Prvolig football section, which in TJ occupied substantially the same position as other sports, became the dominant and fully professional in the TJ called SK Olomouc Sigma MŽ. Olomouc very quickly settled in the first league (she got a beautiful 6th place in the first year) and her jersey became attractive for players such as Lauda, ​​Beznoska, Drulák, Příložný and others. Karel Brückner, a legendary coach, has become a separate chapter of club history. Not only did he, in 1975, lead his team to the III. leagues, but returned to his parent club three more times (1983-1987, 1990-1994 and 1995-1997). In the 1991 – 1992 and 1992 – 1993 seasons SK Olomouc led Sigma MŽ to the UEFA Cup. In these two years, the most successful in the history of the club, Olomouc supporters have the chance to see teams of the same format as Hamburger SV, Real Madrid, Fenerbahce Istanbul, Juventus Turin and others. This period has been the most successful in the history of the club. Even in other league leagues, the club was placed on the rallying stadiums, and the André stadium visited other leading European clubs such as Olympique Marseille, Udinese Calcio, Real Mallorca, Celta Vigo, Real Zaragoza, Everton FC and others. Also in these years, a lot of excellent players like Baranek, Onderka, Maroš, Vlček, Kerbr, Babnič, Mucha and others have been dressed in the blue jersey of Olomouc Sigma. In 1995, the club changed its name to SK Sigma Olomouc a.s. and more than an attractive transition began to rely on the upbringing of their own players. His home matches are played by Andruv stadium. After the rebuilding of existing and construction of new stands, his overall appearance was completed in 2010 and is currently one of the most beautiful and state-of-the-art football boots in the country, with a capacity of 12,541 spectators. May 2, 2012 Sigma Olomouc won the Czech Post Cup final at the stadium in Štruncovy sady in Plzeň nad Spartou Prague 1: 0 and won the Czech Football Cup for the first time. In the same year SK Sigma Olomouc also won the Czech Super Cup after winning the champion Gambrinus League in the season Slovan Liberec. 2: 0. The fall of the highest football competition with Sigma was not only in the 2013/2014 seasons. In the 2015/16 season after the year, again the highest Czech competition was played. However, the return of the best Czech teams with Sigma did not succeed at all and again descended to the 2nd league. In 2016/2017, however, Sigma again won the top domestic football competition.